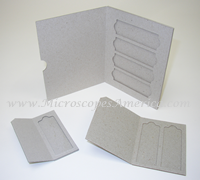 Cardboard Slide Mailers, Slide Folders, Plastic Slide Tray, Plastic Slide Mailers for Lab Samples. 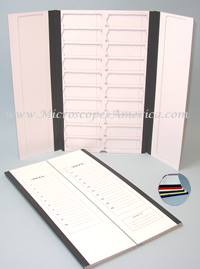 Our Slide Folders and Mailers feature sturdy and easily accessible designs to protect, store and safely ship your fragile laboratory specimens. We offer Plastic and Cardboard Folders & Mailers to match your needs and the nature of your lab samples. 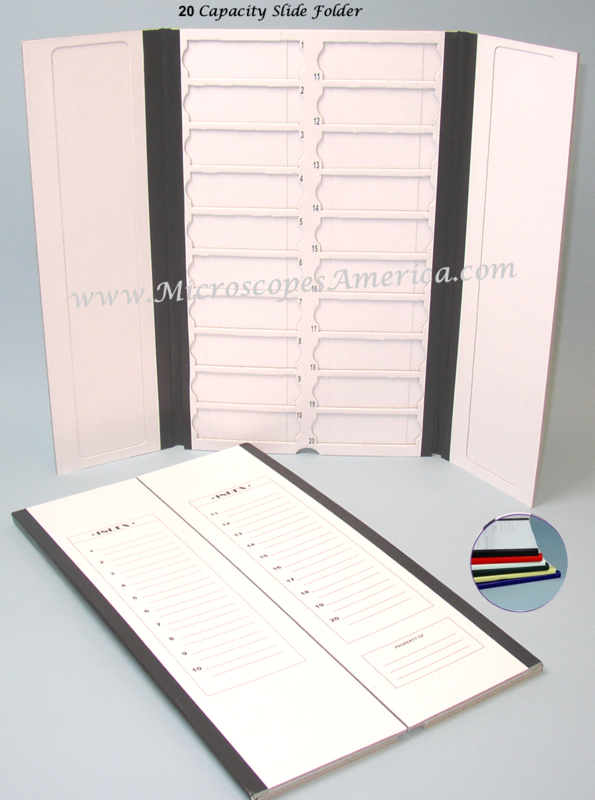 Order your Slide Folders & Mailers today for your medical school, or professional science laboratory and protect your precious research. 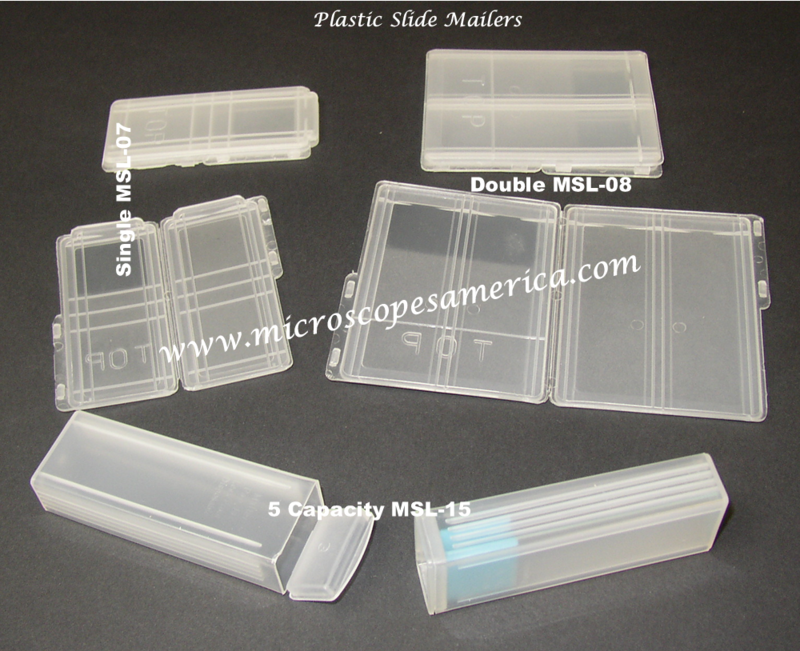 Made of sturdy cardboard to protect slides, each mailer holds one, two or four slides for transport, with or without coverglass. Thumb groove aids removal, cut corner identifies top of mailer. Now available in various colors for easy categorizing. Plastic Slide Mailers, Single, Double & 5 pc. 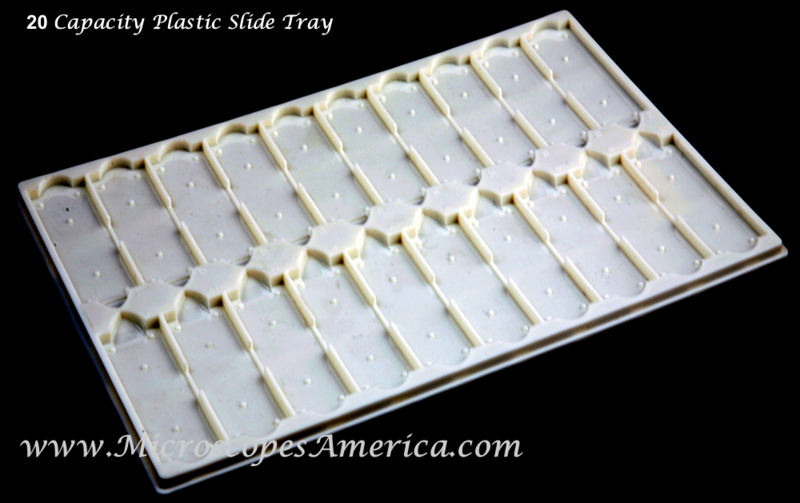 Economical and reusable, these polyethylene mailers have a sturdy resealable clasp. TOP is clearly labeled and slide labeling is visible through plastic cover. Snap top ensures closure. Order per case.